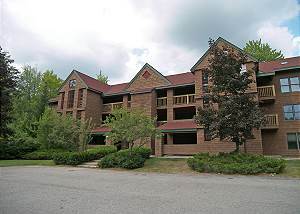 3 bedroom, 2 bath condominium in Forest Ridge. Master with a king bed, tv, a/c and full private bath. 2nd bedroom with two twin beds. 3rd bedroom with 2 sets of bunk beds and a TV. TV/DVD, gas fireplace and a/c in living. Washer/Dryer. Wireless Int. 3 bedroom, 1.75 bath 2nd floor condo.Master w/ king bed, TV and A/C.2nd w/ two twin beds and TV.3rd w/ a set of bunk beds, twin trundle bed and small TV. Living area w/flat screen TV, wood burning fireplace and A/C.Remodeled Kitchen.Washer/Dryer.WiFi. 3 bedroom, 2 bath condo. Master with king, A/C and TV. 2nd with queen and TV. 3rd with two sets of bunk and TV. Pellet Stove. Wireless Internet. Washer/Dryer. A/C. 3 bedroom, 2 bath, 2nd floor condo with king, TV and A/C in master bedroom, queen, TV and A/C in 2nd bedroom and 2 sets of bunk beds and TV in 3rd bedroom. Living with flat screen TV, A/C and gas fireplace. Washer/dryer. WiFi. Dog Friendly. 3 Bedroom, 2 Bath Condo. Master w/queen bed and TV, 2nd w/queen bed, 3rd w/a set of bunk beds. Living area w/wood burning fireplace and flat screen TV. Washer/Dryer. WiFi. 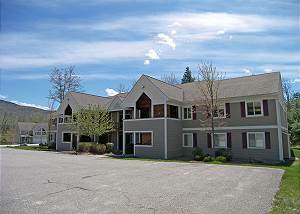 3 bedroom townhouse at Alpine Village Resort with 1 and 3/4 baths. Master w/queen & TV. 2nd w/queen. Loft w/2 twin beds. Large flat screen TV in living. WiFi.Washer/Dryer. No usable fireplace.